© Swift India 2018. All rights reserved. Where can I find conference photos? Swift India Conference photos will be available one month after the conference. The link to the photos will be mentioned here. Where can I find conference videos and presentations? 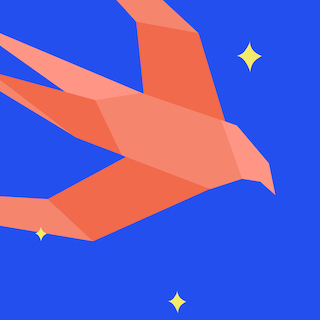 Swift India Conference videos will be available one month after the conference. You will be able to find presentations and videos in below mentioned links.